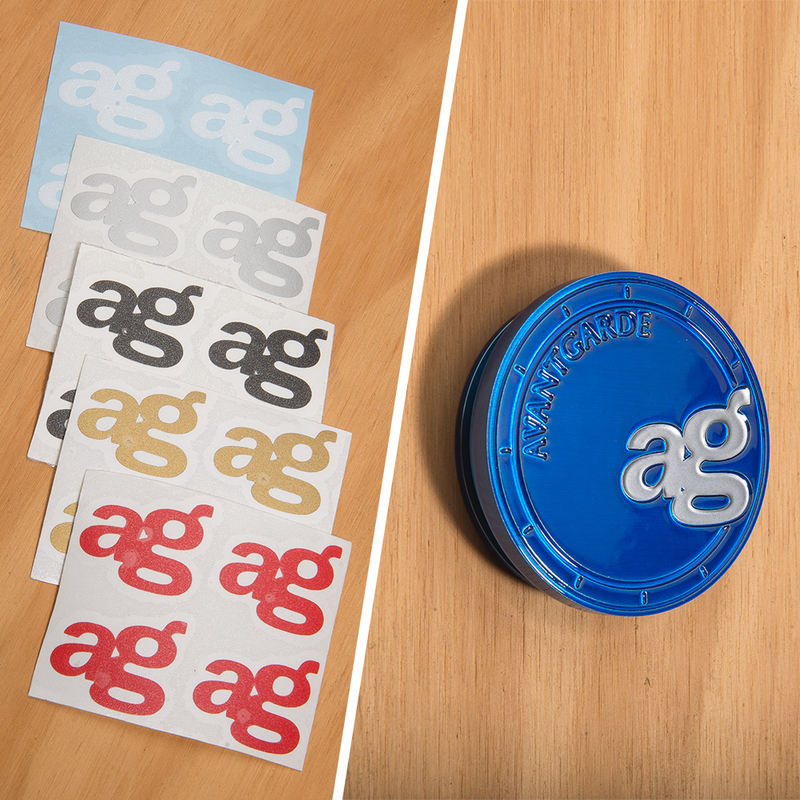 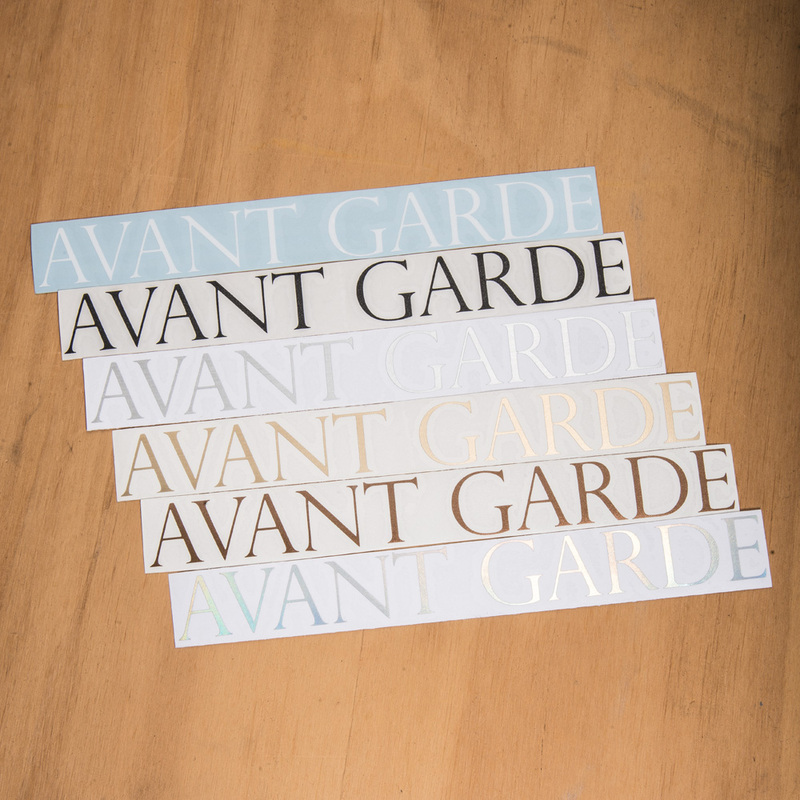 10 inch diameter sticker of the “AG” center cap logo. 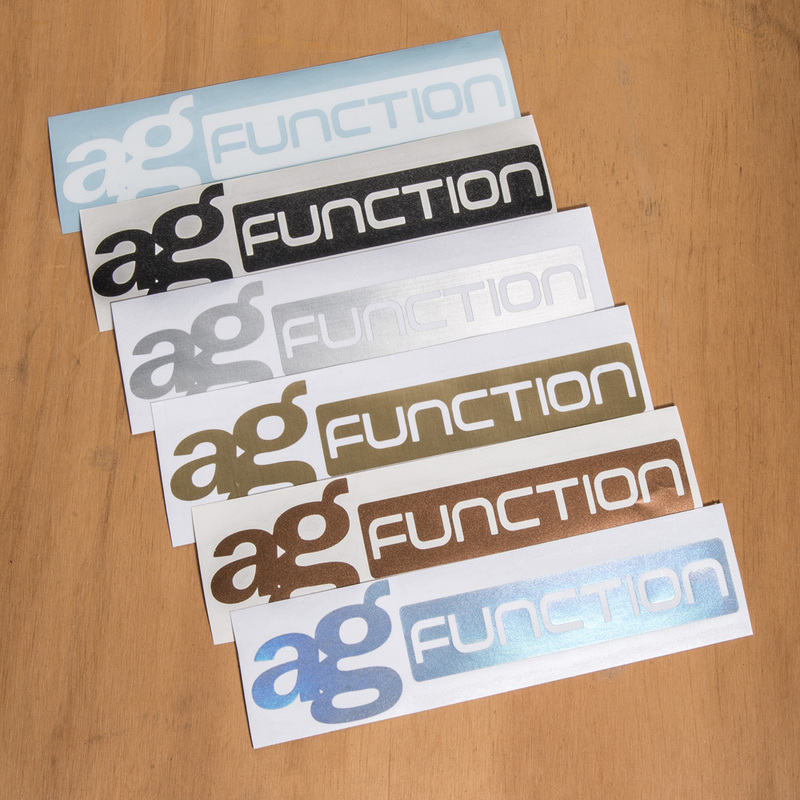 – Other finishes available by request. 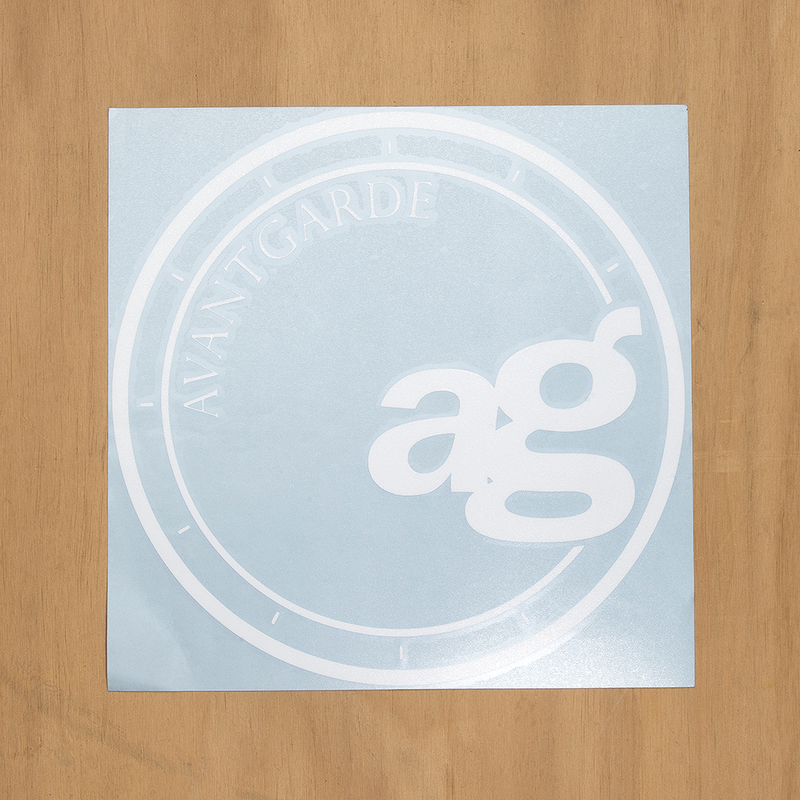 Please allow 7 business days from initial order date for the vinyl to be printed.